Monark 1648 project ready for the water. 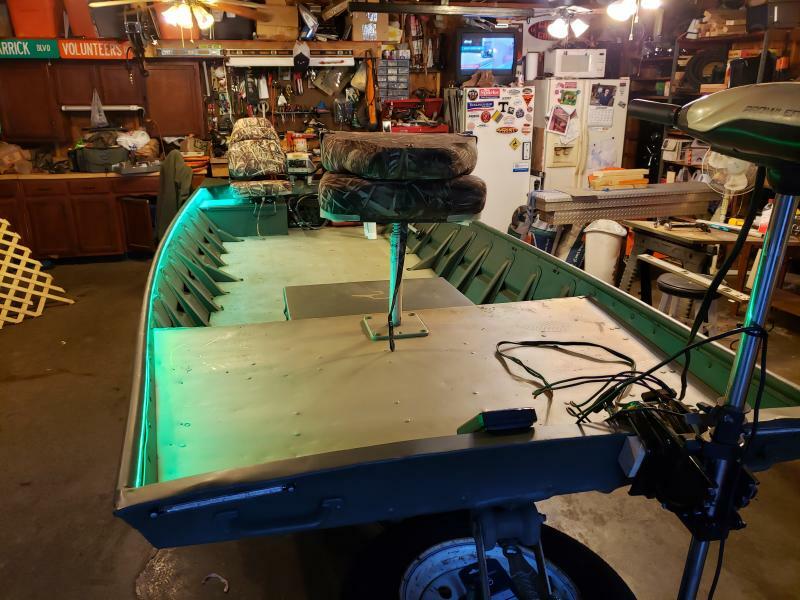 Post subject: Monark 1648 project ready for the water. 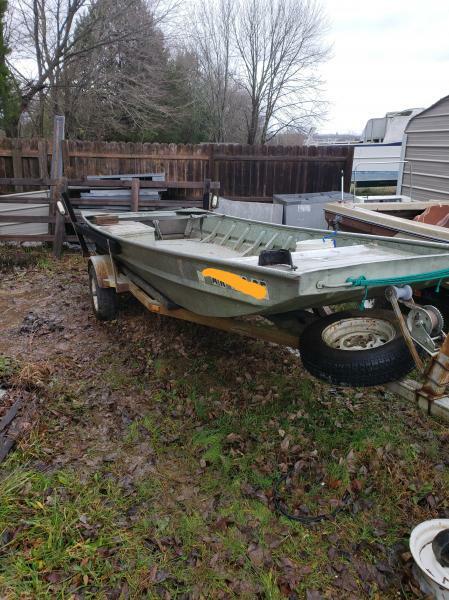 All I need to do is hook up the trolling motor. Are you going to leave it bare like that or do you have plans to carpet or coat it? 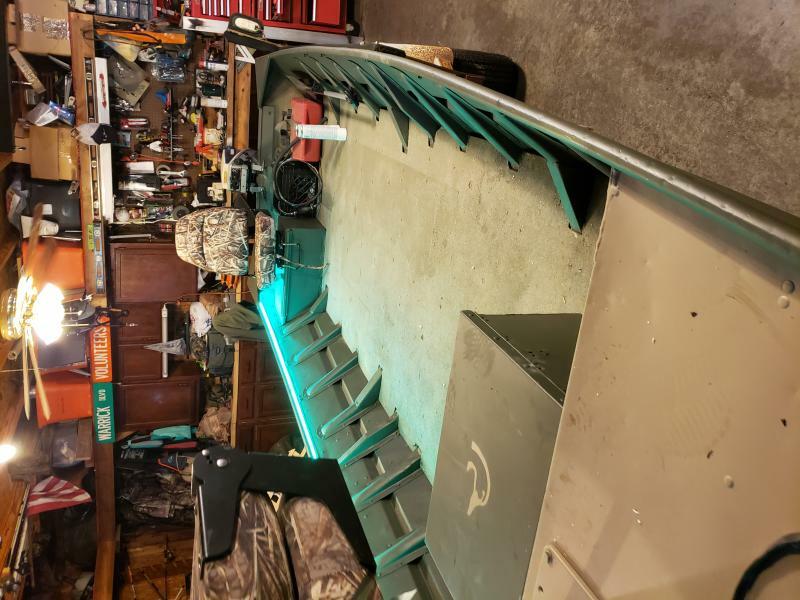 The floor in the bottom of the boat is aluminum with the stuff used on pontoon boats. The deck is bare aluminum. I plan on leaving it like this for a year to see how it works out. I did look at Raptor spray liner that the boat company's are using I like it because it can be tinted to what ever color you want.